This is a short reminder that today is your last chance to participate in our new sponsor’s giveaway! 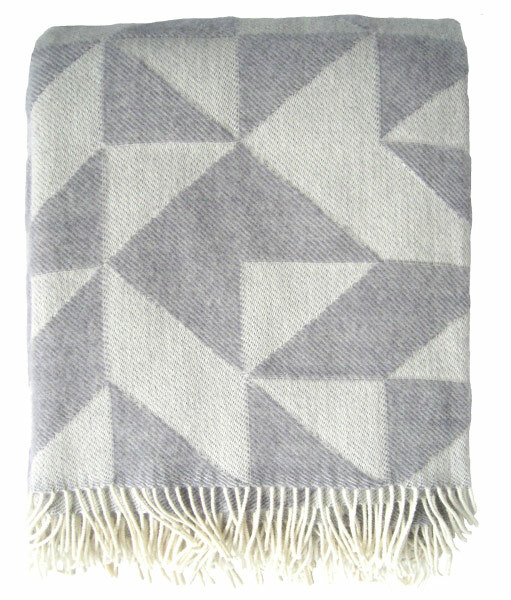 Indeed, tomorrow Sunday 23rd, foldoys will pick the winner of a gorgeous Twist-a-Twill blanket by Tina Ratzer (approx. $125). All you have to do is like foldoys’ Facebook page. Easy, right? So head over to their page to get your chance to win!